Choose to give rather than receive on your special day! 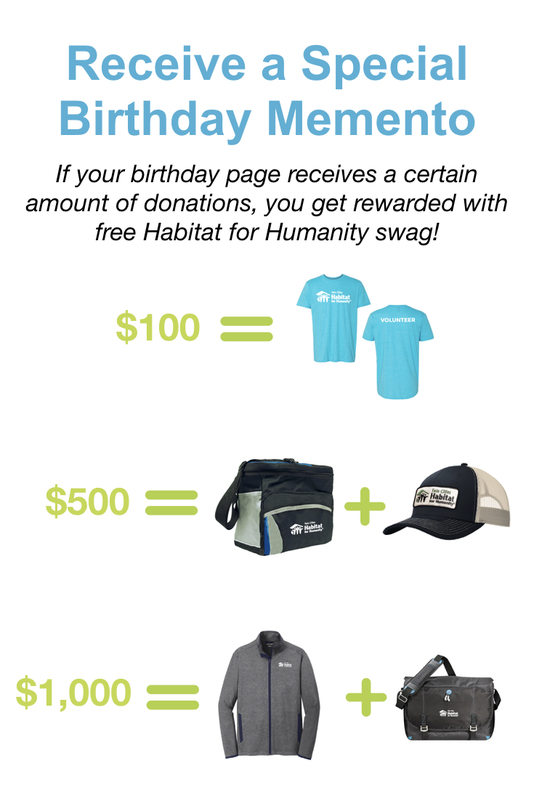 Donating your birthday is a fun, easy, and feel-good experience that impacts your community for generations. Celebrate by investing in your Twin Cities community. Pledge. Fill out the form to pledge your birthday. Create. You will receive an email from MobileCause.com, our donation software provider, with information about creating your page and an email from our team with tips on how to share it with friends and family. Promote. 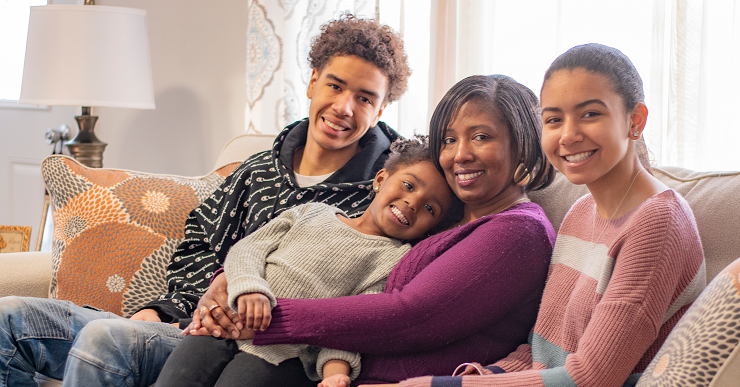 Tell your friends why you want more local families to have the safety and stability of home. Your friends' donations create strong foundations for bright futures.